A long forgotten market of Europe is unquestionably Italy. With a history of high manpower costs and bureaucracy, the country has recently been through a number of reforms that is changing attitudes and turning the country into an attractive proposition for international investors. With improvements to labour, commercial law and a variety of tax incentives, Italy is emerging as one of Europe’s investment hot spots. Renowned for its high concentration of medium and small sized companies – contributing 80% of the GNP – Italy has very few companies in excess of 500 employees. Those that exist are concentrated in the prosperous north where the per capita income is one of the highest in Europe. Not to mention the “Fashion Institution” which is Milan and the tourist industry extending from the Alps to Mount Etna in Sicily. With a few notable exceptions, the building and construction industry is made up of minuscule companies that have offered little continuity over the years. Many of the small enterprises are artisans that employ less than 16 people, and it’s not uncommon for these to be managed by a second or third generation who may not have the necessary experience for business expansion and development. This is presenting an opportunity for mergers or acquisition where overseas investors can benefit from extremely low interest rates on loans. Investment banks, foreign investors and business angels are helping to re-shape these companies back to healthy and sustainable profits. 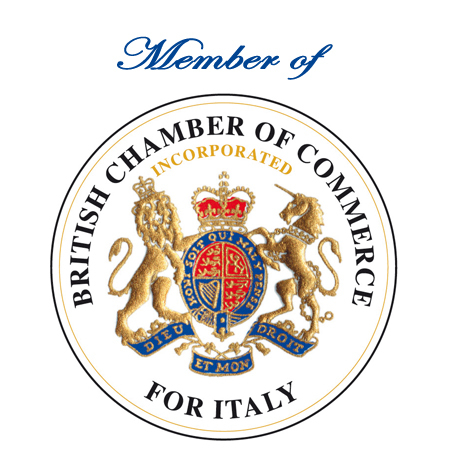 Companies in Italy is part of Companies In Europe.com and with offices in Milan, Rome and the UK, we collaborate with our clients to monitor the Italian market before presenting the very best business and investment opportunities available to our customers. Please feel free to contact us in confidence for detailed information, or to arrange an initial meeting to outline your requirements. During the first meeting in either our UK or Italian offices, we will discuss and outline your objectives based on your own unique requirements. We are of course prepared to hold meetings at your premises if the need arises. Following on from the meeting, a market analysis will be prepared detailing the approach, time lines and a professional contract proposal with all cost included. The resulting market research and study will consist of a written report and a presentation, highlighting nothing but the very best business and investment opportunities available to you.